. 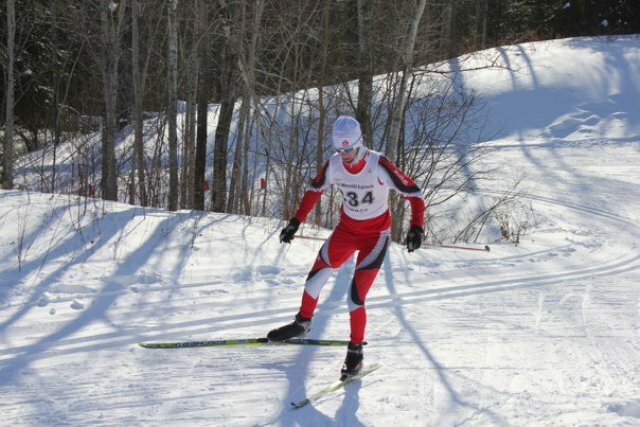 : North Bay Invitational :: Ski XCOttawa.ca :: Skiing in Ottawa and Gatineau Park :. 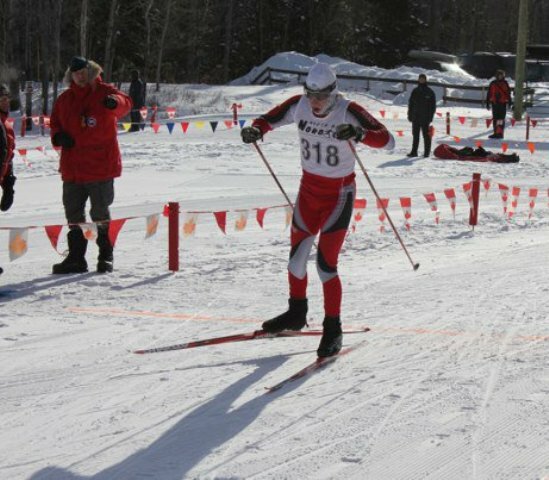 The Carleton University Nordic Ski Team travelled to North Bay last weekend for the North Bay OUA invitational. The weekend was plagued with extreme cold temperatures, with Sunday’s races cancelled, as temperatures barely made it above -30! 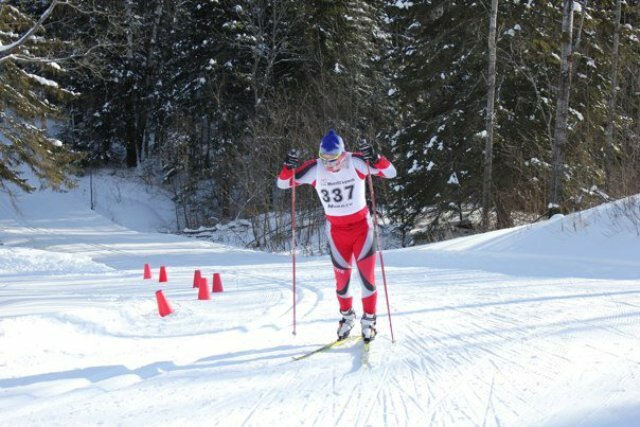 Fortunately, the North Bay Nordic Centre was blessed with a balmy -18 for the distance skate races on Saturday. The races were initially thought to be held on a hilly 5km course, but with the cold, the course was changed to a flatter, 3km loop, with the men doing four laps, and the women doing three. The day started out a 1pm, with the men’s 12km race. Carleton was well represented with ten guys competing in a category with 40 participants. In the end, Carleton/XCOttawa skiers showed their dominance, with Matthias Purdon, Peter Beisel, Andre Marchand, Kyle Power, Lee Hawkings, and Logan Potter finishing 1st, 2nd, 3rd, 4th, 5th, and 13th respectively. Nansen Murray, Michael Abbott, Devan Fair, and Taylor Pieprzak round out the Carleton crew with finishes of 7th, 16th, 17th, and 23rd. 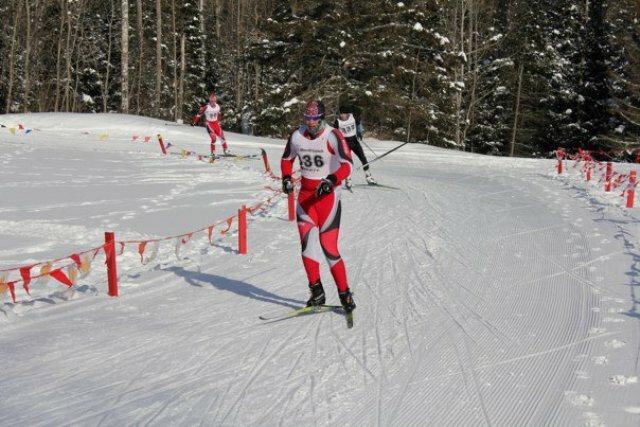 The women’s team all braved the cold by racing with strips of duct tape on their faces to prevent frostbite. Carleton and XCOttawa’s Ingrid Hagberg set the fastest time of the day for the 9km free, ahead of Candace Ball and Janel Sauder of Laurentian. 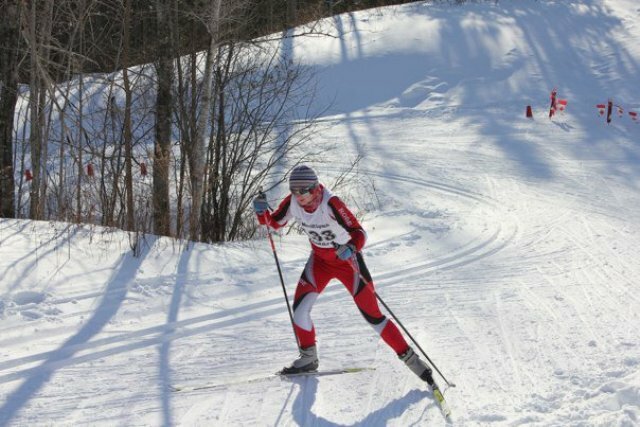 Carleton’s Brittany Pearson finished 4th, Monika Stoeger 7th, Freya Wasteneys 10th, Liza Rozina 11th, and Bella Waterton 12th. Many thanks to all the organisers and volunteers, who put on a great event despite the cold. 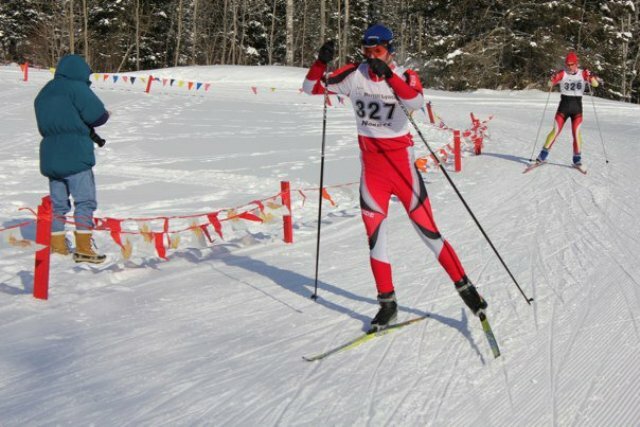 Thanks also to our coaches, Chris Mamen and Rob Macdonald, and their helpers, Sarah and Kent Mamen, for all the effort and hard work they put in to making our skis extra fast! Here are some pictures of the event, from Brittany Pearson. Andre lapping through the stadium. Rookie Devan Fair in his first race for Carleton. Logan powering up the last climb. Liza Rozina attacks the final climb into the stadium. XC News: Fall Parkway Closure Schedule and Special Events!